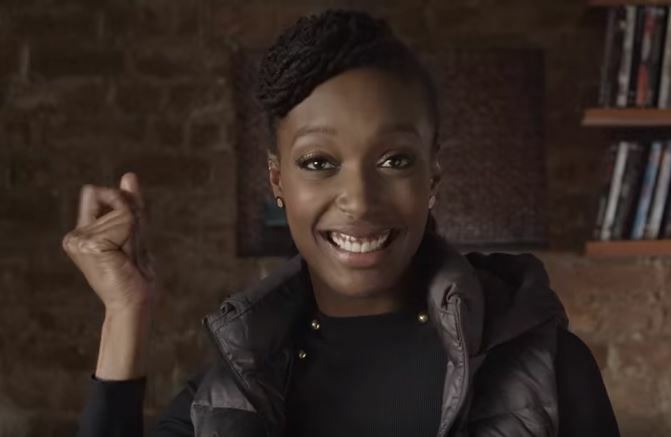 In this video, Franchesca “Chescaleigh” Ramsey, our best friend in our heads, illustrates just how horrible life would be without black folk. Ramsey is always good for a hilarious yet insightful video. Look no further than her Oscar Nomination Nail Tutorial for proof. But for Black History Month, you know she had to go big. In her video, she plays a black ghost of American history a la Charles Dickens A Christmas Carol for a man who wishes for a White History Month. See, like so many of the white people we hear from every February, he doesn’t understand why “black people get a whole month.” In response, she shows him just how important black contributions in history have been. As you might imagine, he is near tears by the end. Watch the video below, and be sure to share with a white person (or similar-minded black conservative) in your life. February 1, 2017 Trump just gave the longest Black History Month speech with no knowledge of Black people or our history. Can Real Female MCs Recapture Their Success?